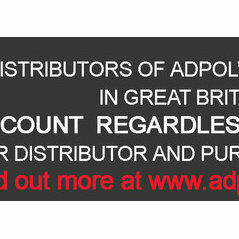 Adpol London is a company that provides the most comprehensive and broadest available range of timber, aluminium, alu-clad and copper-clad windows and doors, on the market. 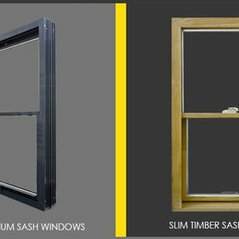 We offer products for anyone and for every market segment we are able to meet highest expectation of demanding clients but we are keen to show a simplicity and flexibility: over 40 SASH WINDOW variants; more than 30 SLIM WINDOWS & DOOR types, more than 25 TILT&TURN WINDOW variants, over 20 CASEMENT WINDOW variants and more than 10 different types of DOORS. 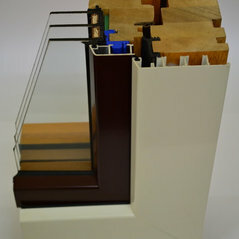 We also supply many other oak products for your home, such as window sills, stairs, floors, countertops etc.Our windows and doors come in: TIMBER – Pine, Meranti, Oak, Accoya;ALUMINIUM ;ALUCLAD – timber construction in combination with aluminium cladding;COPPERCLAD – timber construction in combination with copper cladding.Customers can choose from any RAL color internally and externally. For those who value the appearance of natural wood, we offer a range of stain colors by GORI, which allow the timber structure to shine through. 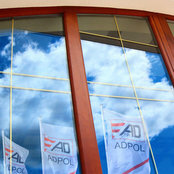 ADPOL is the first on the market to offer the proprietary SLIM WINDOWS & DOORS designs in more than 30 different constructions. 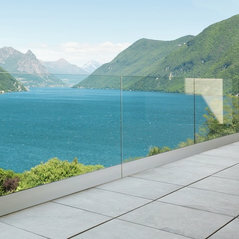 We managed to reduce frame dimensions to a bare minimum and dramatically expand the glazing surface. 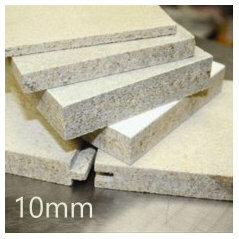 This has resulted in better overall thermal insulation and more light inside. 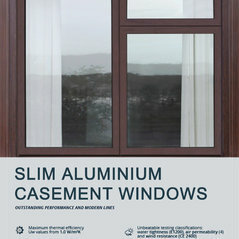 TIMBER SLIM SASH WINDOWS, ALUMINIUM SLIM SASH WINDOWS and the increasingly popular SLIM SLIDING DOORS – ADPOL VISION serve as best example of our innovative solutions. Our designs are copyrighted and we protect our ‘Know-How’, also by obtaining new patents. 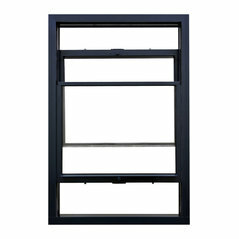 Our newest system – AUTOMATIC SASH – includes a proprietary automatic drive with the possibility to control by remote, or even by phone. 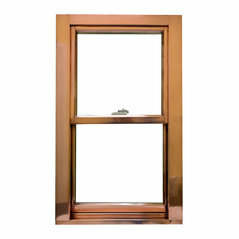 AUTOMATIC SASH is a modern alternative to SASH WEIGHT and SASH SPRING designs and will certainly be appreciated by customers who value comfort and safety. 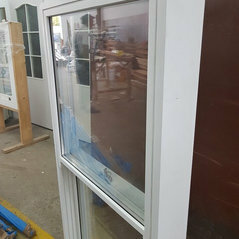 When you buy windows or doors in ADPOL LONDON Ltd, you are paying for joinery made by manufacturer with nearly 30 years of experience and highly developed production technology, which in turn guarantees the highest quality and durability, but also allows for the opportunity to buy at prices close to Polish market prices. 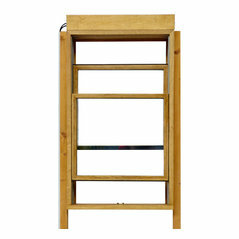 Our oak products are especially cost-attractive. We are looking forward to do business with you! 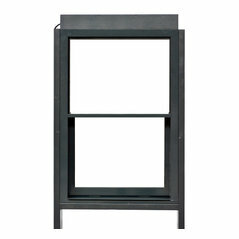 PAS24:2016 Certified ALUMINIUM SASH WINDOWS available only from ADPOL LONDON. 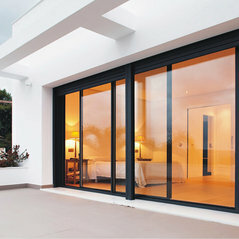 Quality and warranties of our windows and doors now insured with AVIVA. Check out our offer and prices. 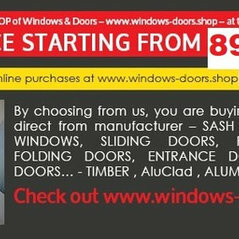 Windows & Doors at the most attractive prices on the market! 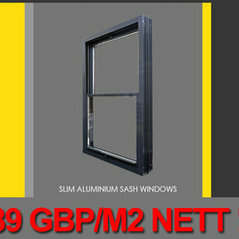 WINDOWS & DOORS - P R I C E - R A N G I N G - F R O M - 89 GBP/m2 net !! 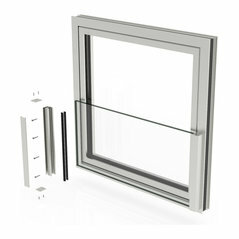 PAS24:2016 Certified ALUMINIUM SASH WINDOWS available only from ADPOL LONDON.